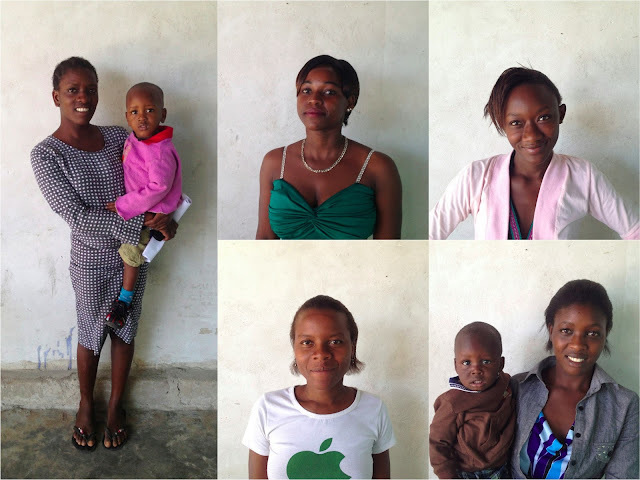 This is our last blog post from Tanzania. Whoa. Just need to let that sink in for a moment. After 3.5 years, it is time for us to get on a jet plane and traverse the nearly 8,000 miles back to the United States. 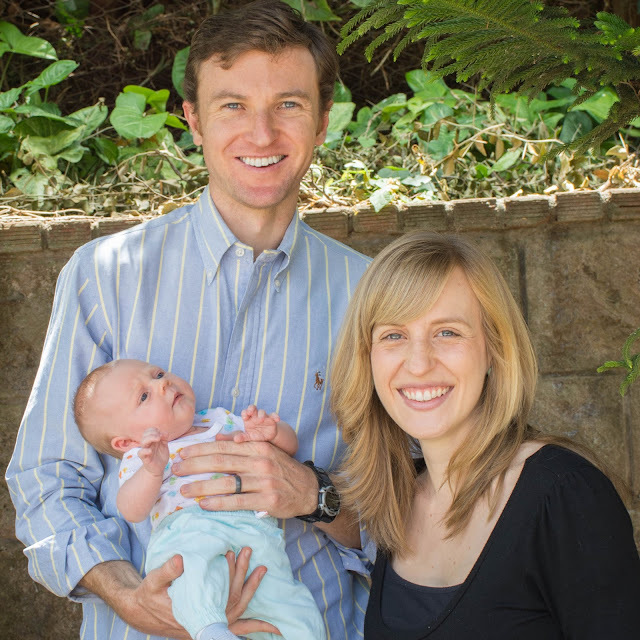 Our time living and working as Maryknoll Lay Missioners in East Africa has been the most formative of our lives. No joke. Physically, mentally, spiritually...we are not the same people who crossed the ocean in those early days of 2014. And we think that is a good thing (parasites and extreme weight loss aside). From the beginning our goal was to immerse ourselves in the reality of life as Jesus did, and we want to continue to live with that approach wherever we may go. This blog has touched on about 1% of our experiences in Tanzania. If we tried to fill you in on the other 99% we might just all collectively freak out. Instead, we leave you with some parting thoughts from the country we have been so fortunate to call home these past few years. getting schooled...in a good way. Ashley's Grandpa Tony used to say, "Money can't buy happiness, but it sure does help." Immersing ourselves in the reality of life of the poor for three and a half years in Tanzania has shown us the joyful living that can abound despite great wealth, yet the immense challenges that stem from a life gripped by systemic poverty. It is said that if you educate a woman, you educate a nation. Education can be a vehicle that positions one to make the choices that will affect her life in a meaningful way. With education comes knowledge, intellect, critical thinking, self-confidence, ambition, and new opportunity. For this reason, coupled with a participatory community needs assessment, we endeavored three and a half years ago to establish an educational scholarship fund for the benefit of the young Tanzanian women and their children in our ministries at Education for Better Living Organization (EBLI) and LULU Project. Those who receive our quarterly newsletters and who have read our support page know that a significant portion of the donations received into our ministry account with Maryknoll Lay Missioners is used for educational scholarships. Now, we wish to share with you not only the scope of the impact made possible by these gifts, but also the names and faces of those you have helped. parenthood in a different hood. We have this new human being in our house. I'm not sure who decided we were allowed to leave the hospital and be entrusted with her life but, here we are! Eight weeks later and we're all still alive, though Fiona seems to be faring the best of the three of us. Funny how that happens. In the midst of the spit up and diapers and midnight feedings, though, we've watched and listened as our Tanzanian friends and the culture that surrounds us have reacted to our new role as parents. Unlike the United States, new parents don't continue with their old selves and identities. No no, they take on a new mantle of respect and wisdom. And who doesn't like a little more of those, huh? this ain’t yo’ great-aunt mildred’s definition of pro-life. "They say that these are not the best of times, but they're the only times I've ever known." That is not the first time Billy Joel has been quoted on this blog. His lyrical relevance persists. A cursory read of news headlines and social media sharing suggests our world - and in particular the current state of the U.S. - is at a cataclysmic nexus point. Some days Ashley and I really do feel this way, wondering if we are actually living in "real life." But we are trying to keep our chin up, especially in light of welcoming little Fiona into this world! The reality is everything is not all doom and gloom. Global living conditions are steadily improving. A headline will seldom shed light on this fact, because news is shared one event at a time. A broader, more long-term perspective is needed. 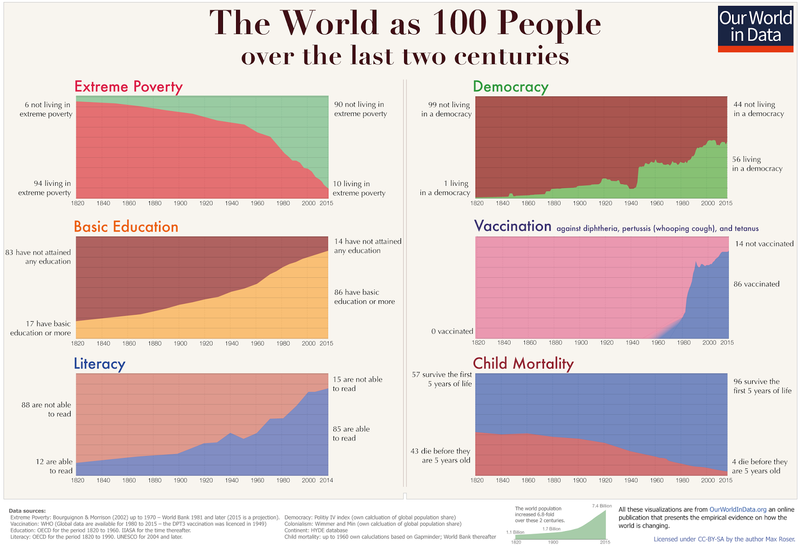 Yet, even if conditions in our world are improving, we cannot hide behind statistics. If we truly wish to see a better world, we must recognize that personal and social transformation go hand in hand. If we wish to improve life, then we must not only be life-giving, but also actively promote and accompany communities that share this same unwavering commitment upholding the dignity of all life. we made a little human! Three and a half years ago, Ashley and I announced that we were quitting our jobs and moving to Tanzania to live and work among poor and marginalized communities as Maryknoll Lay Missioners. Most everyone thought we were total cray-cray, and rightfully so. We said that we were setting out to embrace the unknown road ahead with a spirit of adventure, and friends and family assured us we were likely in for quite the adventure. But who knew this adventure would include welcoming a little human into the world? 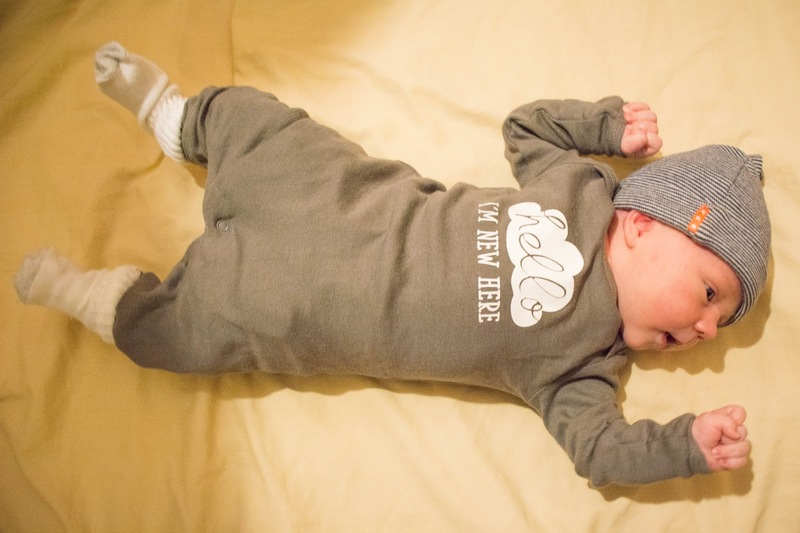 Meet Fiona Henning Leen - she's awesome! getting married in tanzania: an outsider's perspective. let's talk tanzanian culture - non-verbal communication. how to hike the usambara mountains. what i learned living in a slum. another step closer to tanzania! wait, what are those crazy leen's up to now? 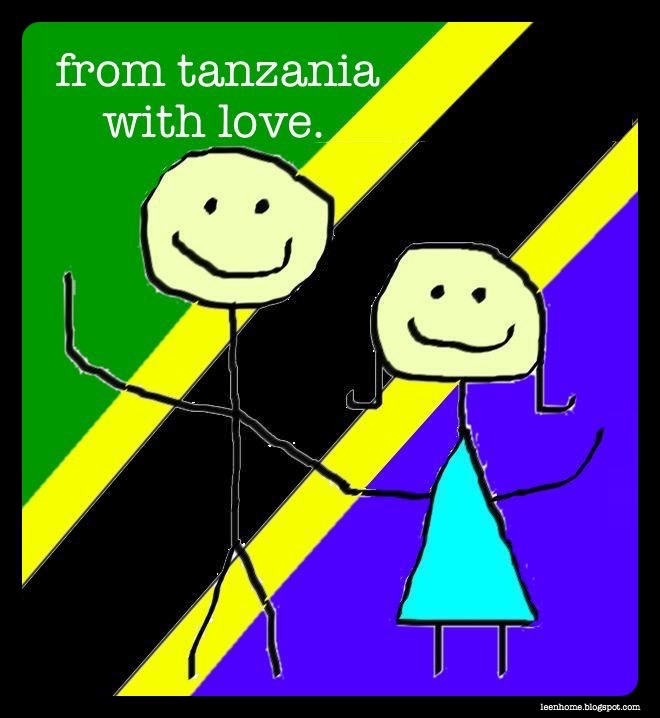 Copyright © 2013-2017 From Tanzania With Love. All Rights Reserved. Powered by Blogger.